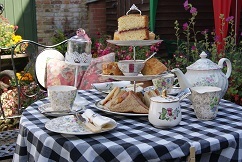 We offer a selection of loose leaf teas to our customers, which are supplied by renowned local specialists, the Kent and Sussex Tea & Coffee Company at Pluckley. Our changing range of Pluckley coffees are selected for their flavour and aroma and are freshly ground by us each day to ensure quality of taste. 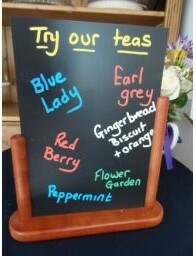 We are also happy to cater for those requiring decaffeinated coffee. 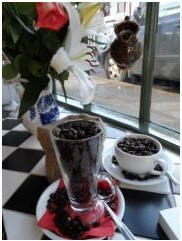 Or, for those warm summer days, why not try our iced tea or coffee…wonderfully refreshing! Lemon & Ginger (a natural, Caffeine Free Tisane. 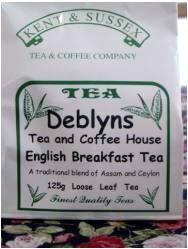 A rich Tea blended for its lovely citrus overtones. The two ingredients compliment each other with their nutritional and medicinal qualities. 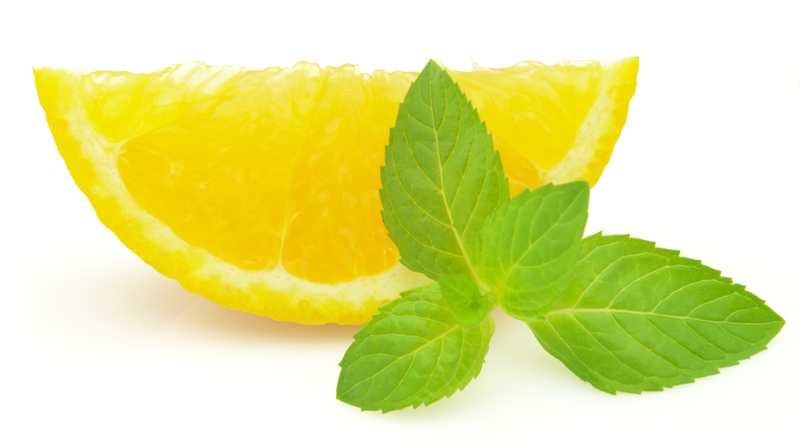 Lemon for its purifying qualities and Ginger for its stimulating properties.